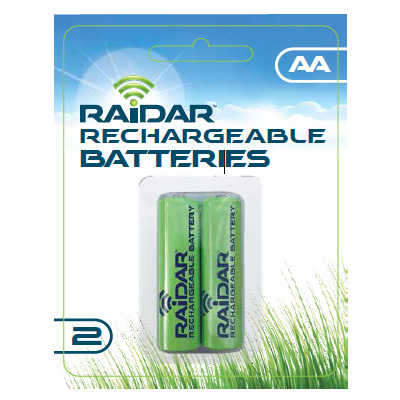 Rechargable batteries to suit Raidar solar products (1.2V 800mah). Each snake defence unit requires 1 battery. 1. What do I do now I have a snake? Following are some of the options you may wish to consider if you are not an expert in snake handler by trade or training. A) Call a professional snake handler to come and remove the snakeB) With great care take it to a council The trap is made of mesh fabric that offers no protection against snake bite. I in anyway you are uncertain that you can deal with a caught snake, please do not buy this product and consider an electronic snake repeller. 2. What size snake can I catch? It's going to depend on the diameter of the snake. 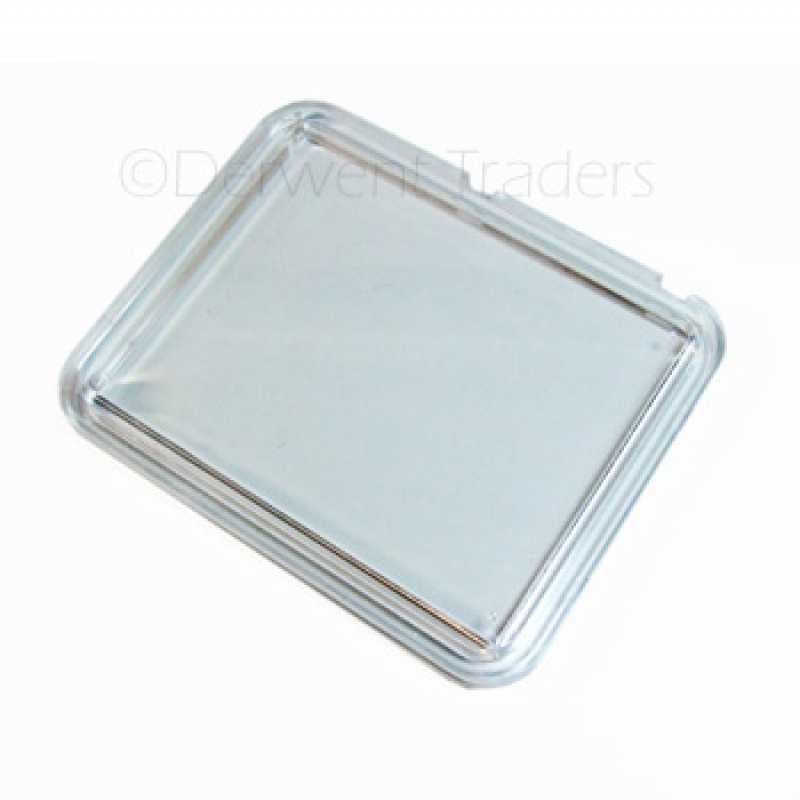 The maximum head width must be smaller than 3cm to fit into the trap. It is not critical that the whole snake fit inside the trap as snakes can not go backwards, only forward. Some snakes will completely go inside the trap if they will fit, but we have reports of snakes up to 3 m that did not go completely into the trap but were still captured. The 6 snake repellers we purchased must be doing the job as there have been no sightings so far in what seems to be an active snake year. Thank you so much! Just to let you know we've been really happy with the snake repellers and I've seen one snake shoot away very quickly when it came across a repeller. I can’t recommend the snake repellers highly enough. We haven’t seen one since we put them in. Just to let you know that your snake repellers are working great. After $2,600 in vet bills for 2 of my 4 dogs in past years, the repellers are doing a great job. I live on 5 acres and have them close to the house. Adjoining properties are reporting lots of snakes this year after the winter rain and a big increase in the mouse population. 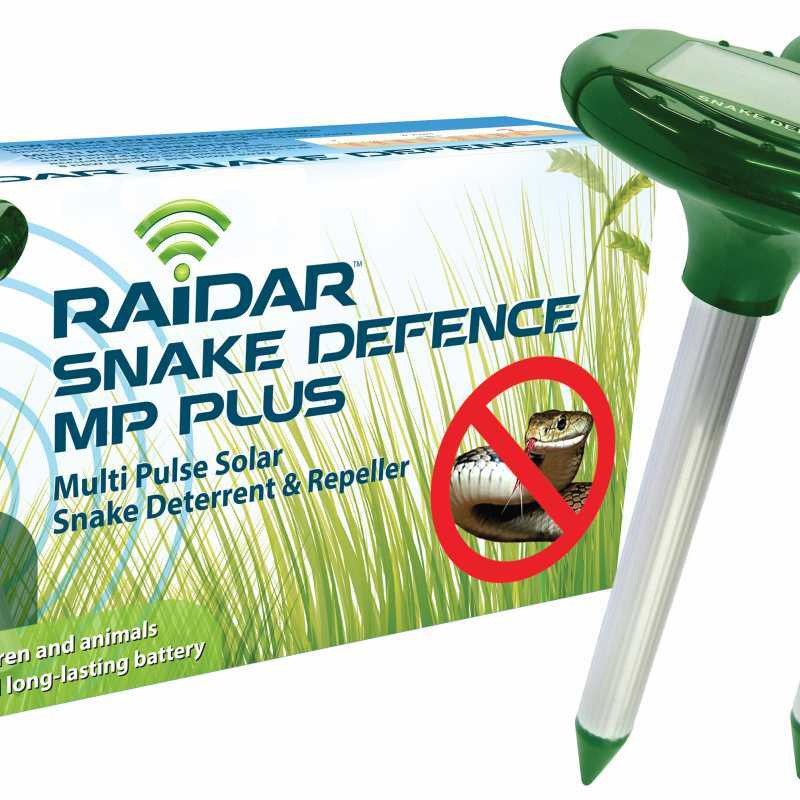 The Snake repellers are working very well, had a snake wander through over the weekend and it turned around way before it even got near the device. So I'd like to order another two! 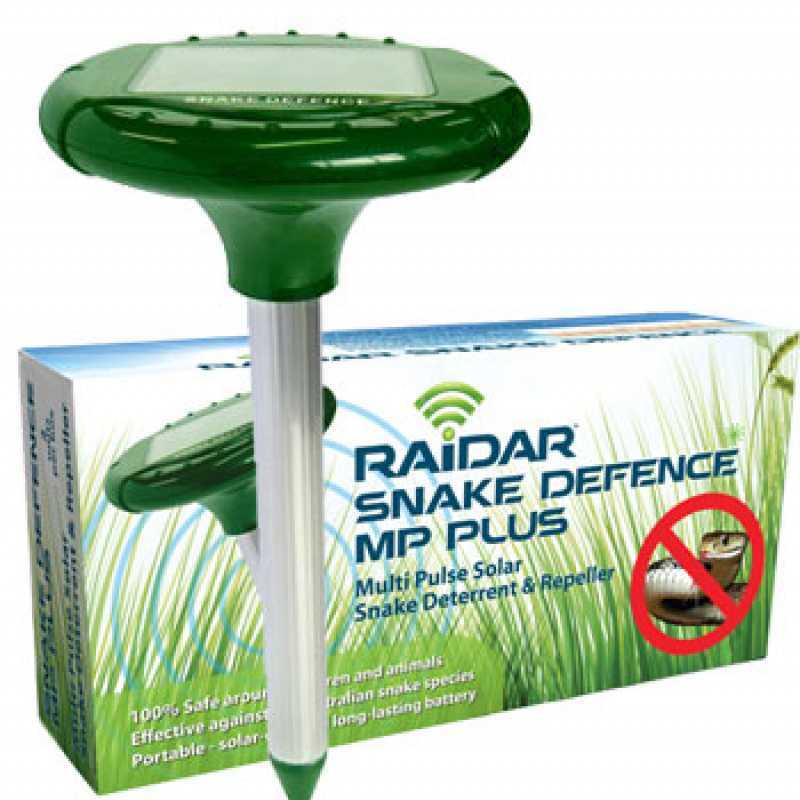 Snake Defence Solar Panel Cover. 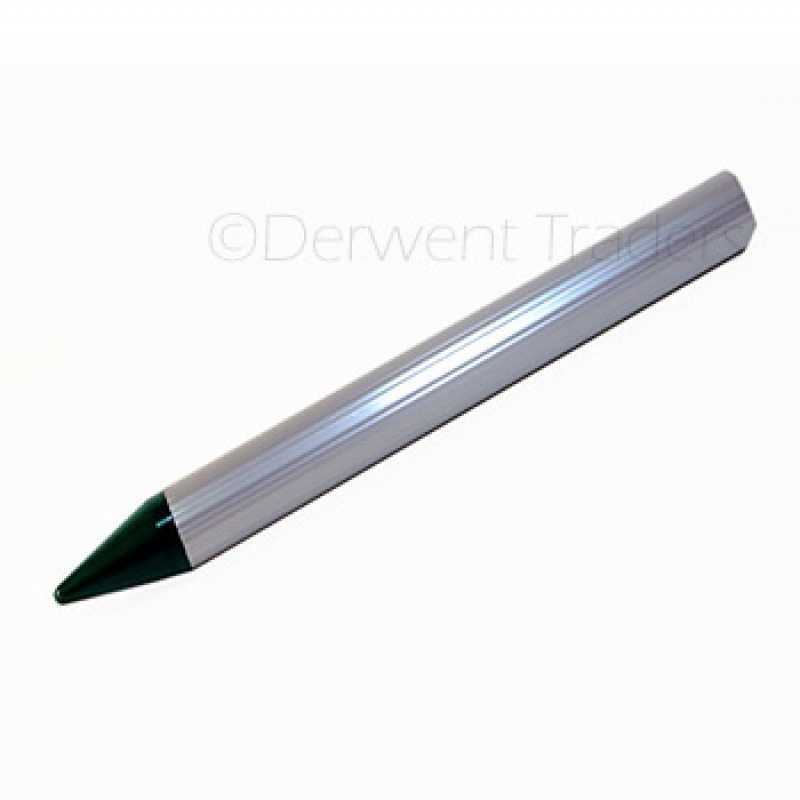 Replacement plastic solar panel cover for our snake defence product. Suits all Snake Defence repeller models.